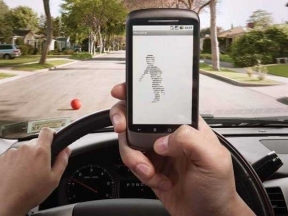 Texting and driving is a dangerous temptation for teenagers, particularly Latino teens. In fact, Latinos lead in smartphone use in the U.S. compared to other groups according to new data from Nielsen, making them more susceptible to texting and driving. That’s why AT&T is focusing on changing this dangerous habit. To avoid accidents this back-to-school season, AT&T is encouraging teens to download the free DriveMode app. DriveMode helps curb drivers’ temptation to text and drive and is available for Android and Blackberry. In addition, teens can rely on AT&T’s new social tool “#X”, a quick and easy way for drivers to let anybody know they are about to get behind the wheel. By following these simple steps, teens can program their phones to insert #X before any message to notify people they are about to drive and can’t respond. Everyone is encouraged to #X and join the It Can Wait movement online. 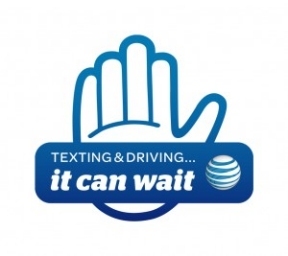 Join the conversation via Twitter at @ItCanWait, @ATT, and @ATTLatino, and via Instagram at @ATT. And this back to school season, remember that no text is worth a life!